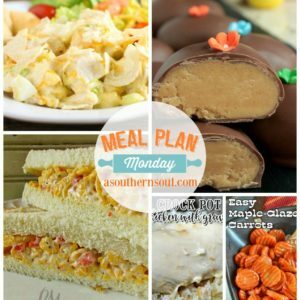 Oh my goodness, get ready to get into the kitchen because we have some mouthwatering recipes for you this week! Starting out we have Tavern Sandwiches from Farm Wife Cooks along with Pizza Casserole from Little Chef Within. 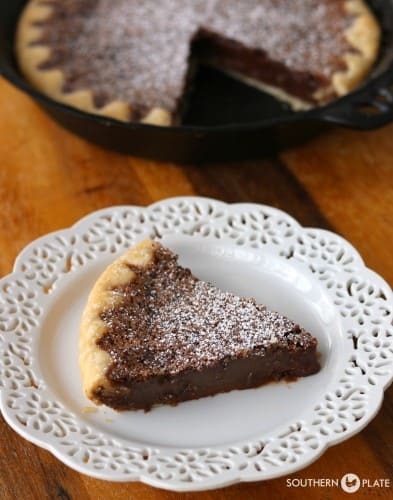 Our host’s featured recipe this week is Grandmama’s Chocolate Chess Pie from SouthernPlate.